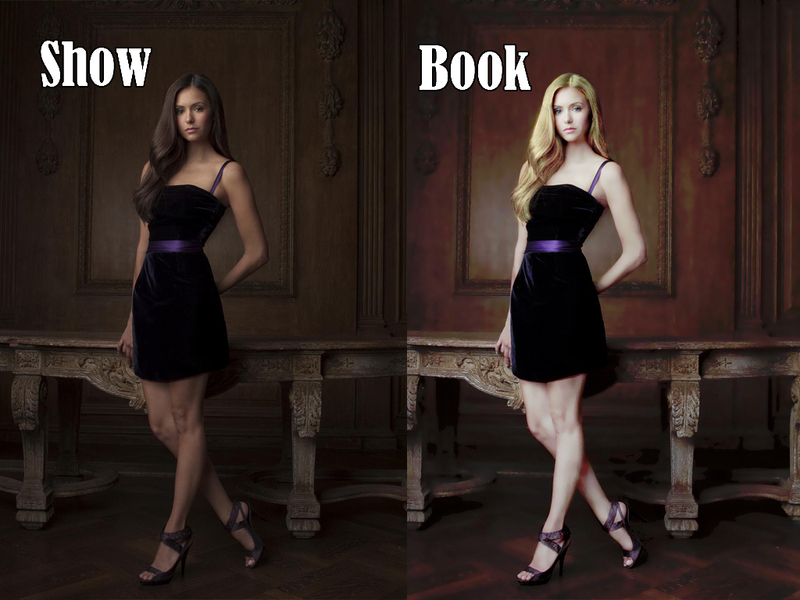 Books vs ipakita. . HD Wallpaper and background images in the The Vampire Diaries club. This The Vampire Diaries fan art contains pampitis, leotards, leotard, unitard, body suit, and cat suit. There might also be medyas, medyas, hubad binti, pantyhose, mahigpit na bumabagay pantalon, mahigpit na bumabagay, and bustier.